Anthony Martial is all set to extend his stay with Manchester United. Martial has been in great form this season, and with 9 goals to his name, he is the side’s joint top goalscorer in all competitions. The Frenchman is expected to thrive in Ole Gunnar Solskjaer’s attacking setup, as he is already a part of the interim boss’ preferred front three, alongside Marcus Rashford and Jesse Lingard. The Red Devils recently activated the one-year extension clause in the 23-year-old’s current deal, which is set to keep him at the club until 2020. However, as per latest reports, the France international is on the verge of committing his long-term future to the Old Trafford outfit. According to RMC Sport journalist Mohamed Bouhafsi, the pacey wide-man is set to sign a new five-year contract with Manchester United, following a decisive breakthrough in the negotiations. Bouhafsi adds that while the deal is all but finalised, Martial’s agent Philippe Lamboley has admitted that some minute details are yet to be finalized. 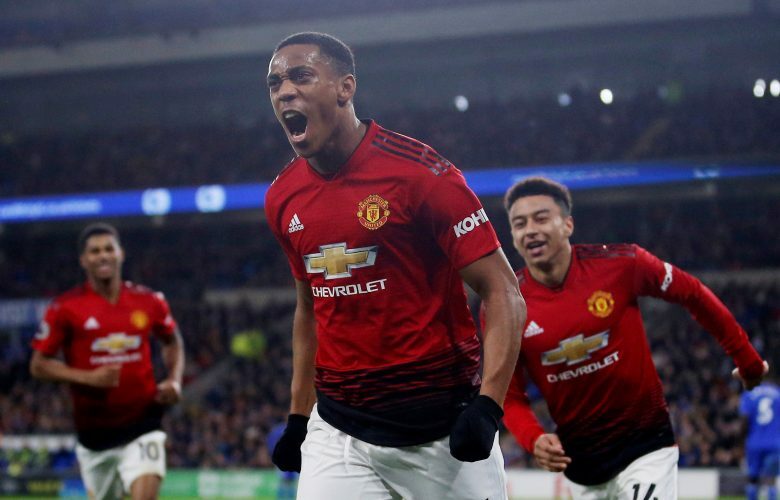 This news will be received amazingly well by the supporters of the club, because in Martial, they will be securing the services of a forward that could very well go on to become one of the best in the world.